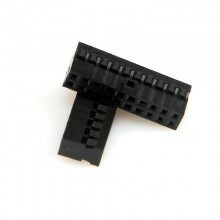 2.0mm Dupont 20-Pin USB 3.0 Female Housing Connector with 20 corresponding dupont female pins. 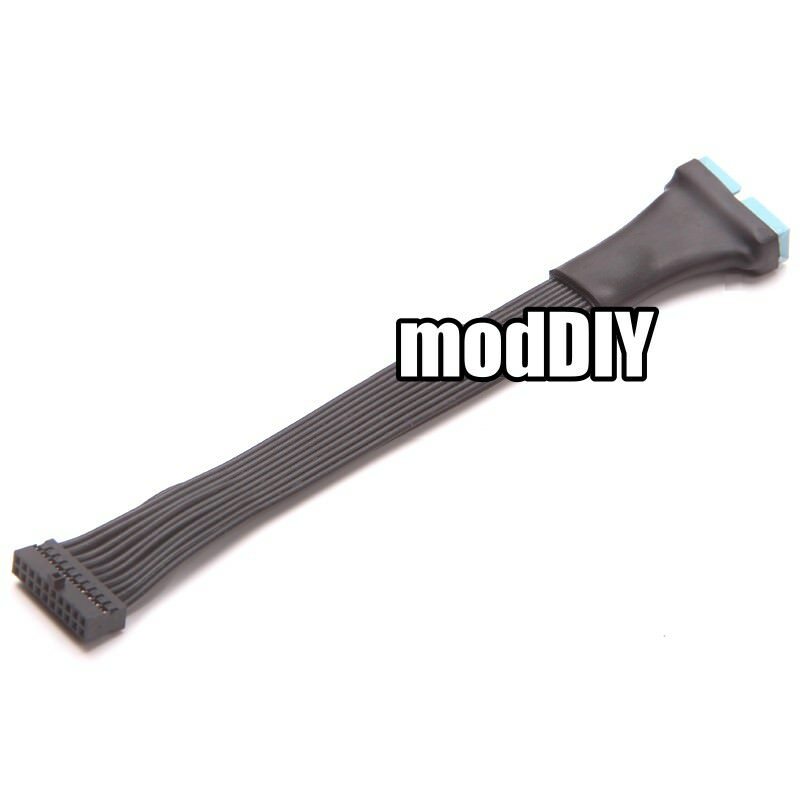 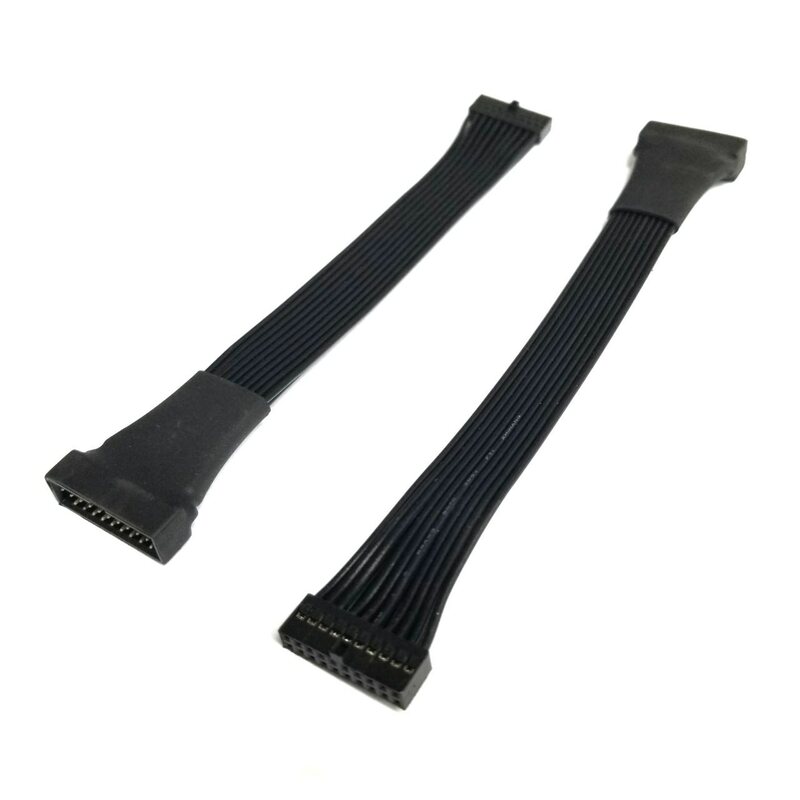 20pin Low Profile USB 3.0 Connector. Click the button below to add the 2.0mm Dupont 20-Pin USB 3.0 Housing Female Connector to your wish list.